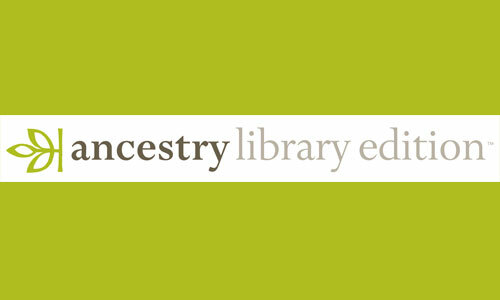 Start searching billions of records and discover your family's story. **Only accessible inside the library. Use Books & Authors to find genre fiction and essential non-fiction fun. 140,000+ titles. Access company history narratives, industry comparisons, international business info, news and more. Search hundreds of business plans compiled by entrepreneurs North America. 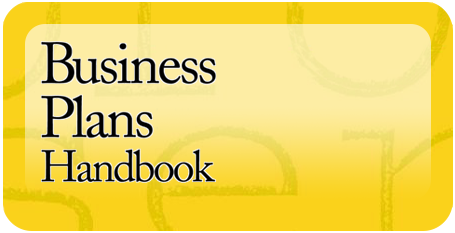 Includes templates, fictional business plans, and a listing of organizations, agencies, and consultants. Search for jobs, browse careers, prepare for interviews, and more. Also includes an automated resume-maker and cover letter generator. For home use, click here. Read 300,000+ book reviews. Search and browse by author, subject, lexile range, genre, illustrator, and more. Find abstracts and full-text articles from 350+ magazines and newspapers. Locate journal articles and reports about education. From arts and sciences to social sciences, science and technology, this database meets research needs across all disciplines. Find computer-related product introductions, news, and reviews. (Grades 9-12) Now with over 1100 titles, cross searchable with E-Books, this periodical database accesses a variety of indexed and full-text magazines, newspapers and reference books for information on current events, the arts, science, popular culture, health, people, government, history, sports and more. Find the latest info including overviews of diseases, the latest research articles, pamphlets, health calculators, and more. Includes alternative medicine. Access full text nursing and allied health journals, plus a wide variety of personal health information sources. Search the U.S. census 1790 - 1920 and partial 1940, local history books, Revolutionary War pension files, and more. Revistas hispánicas con textos completos. Abarca negocios, salud, tecnología, cultura, temas de actualidad, y mas. Provides millions of full-text articles from popular to scholarly journals and magazines.